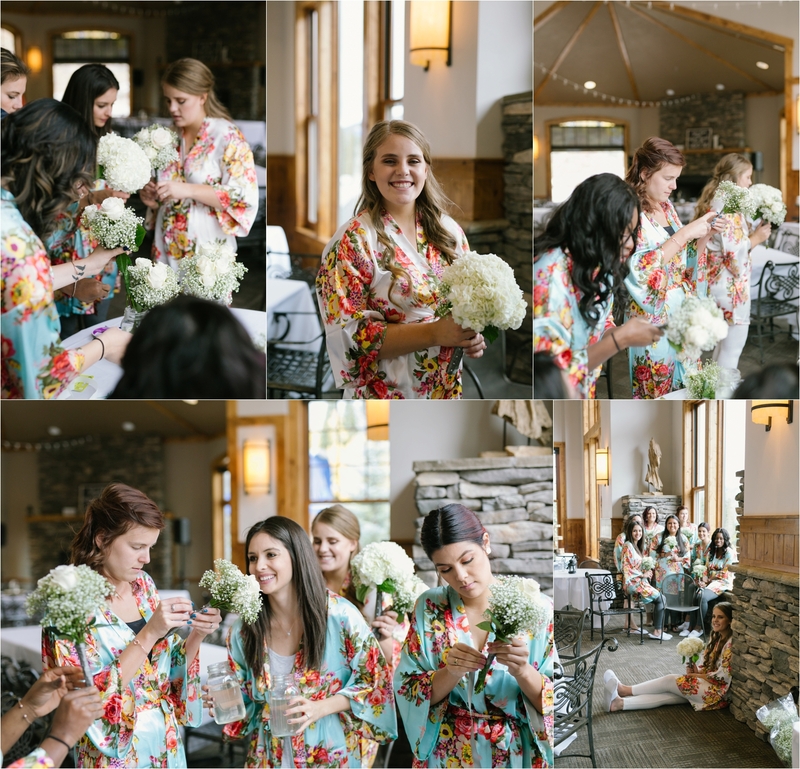 For quite a long while, I had really, really, really wanted to photograph a wedding in the mountains. 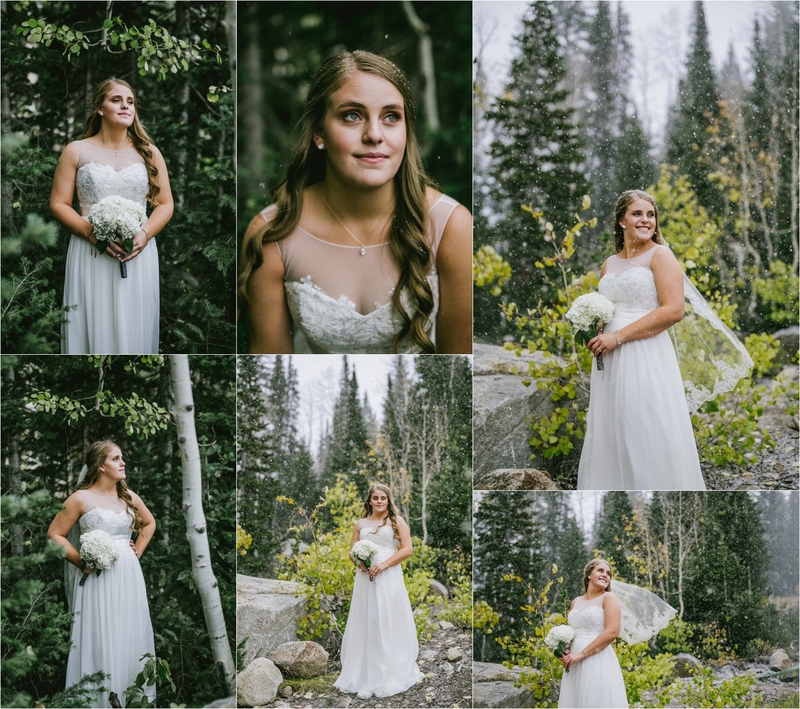 I have photographed weddings on the beach, in the rain, in the blistering cold, in insane heat, but I had yet to photograph a wedding in the snow and in the mountains. 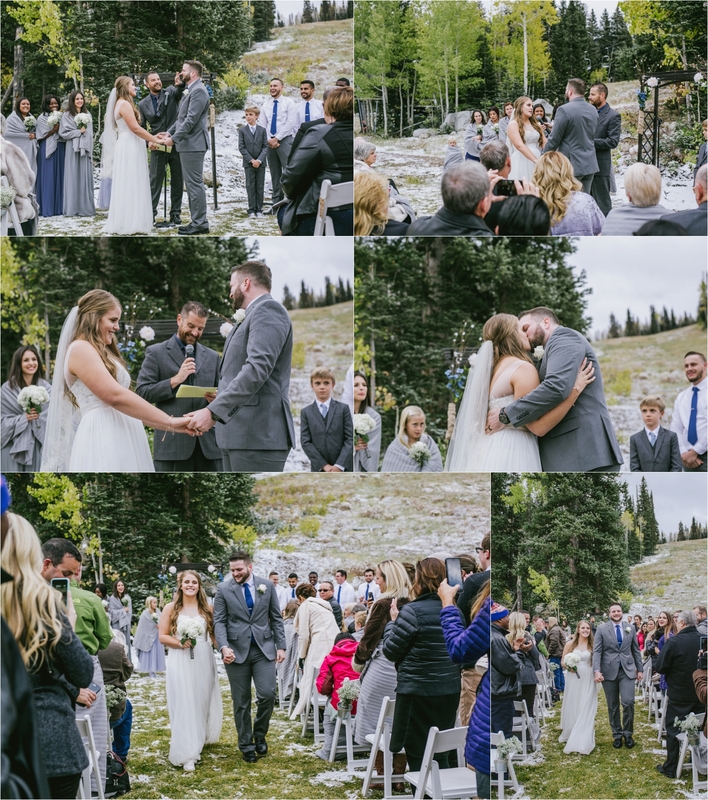 So having the opportunity to photograph James and Taylor’s beautiful wedding at Solitude Mountain and Resort in Solitude, Utah was literally a dream come true. 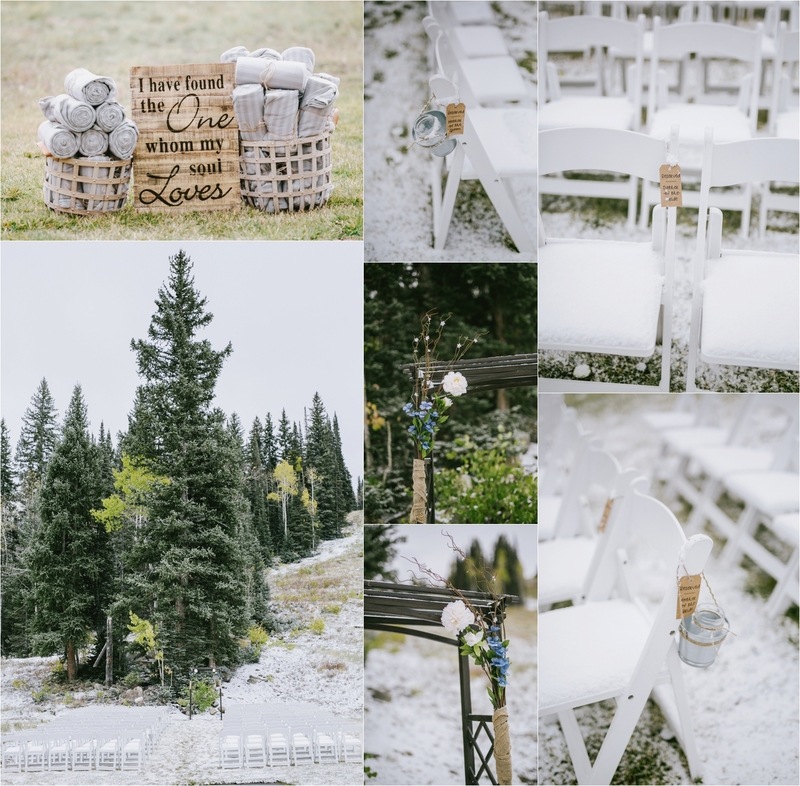 Not only did we get the beautiful mountains of Utah as a majestic backdrop for a picture-perfect day, but God provided a little snow as the cherry on top of a dreamy, beautiful, mountain wedding sundae. 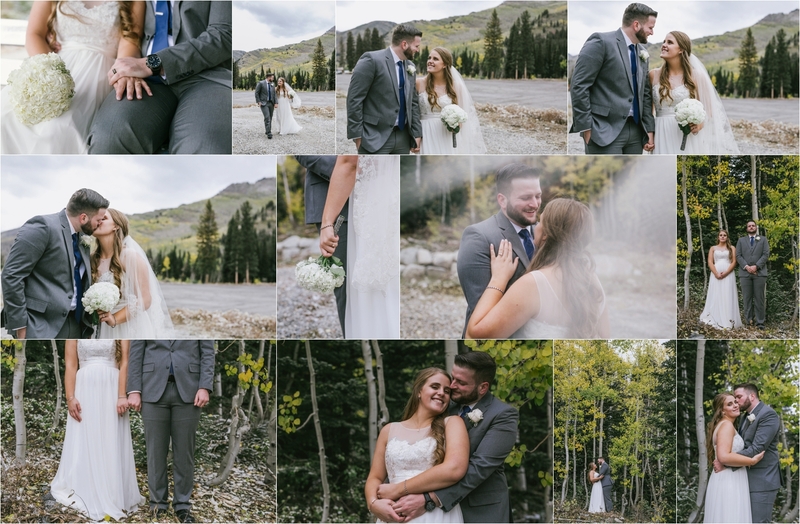 James and Taylor were such a delight to work with and I loved how they were so up for everything–including taking photos in the snow without coats! They are such an inspiring couple and I am so honored to have been chosen to take part in their very special day that they shared with their closest friends and family. 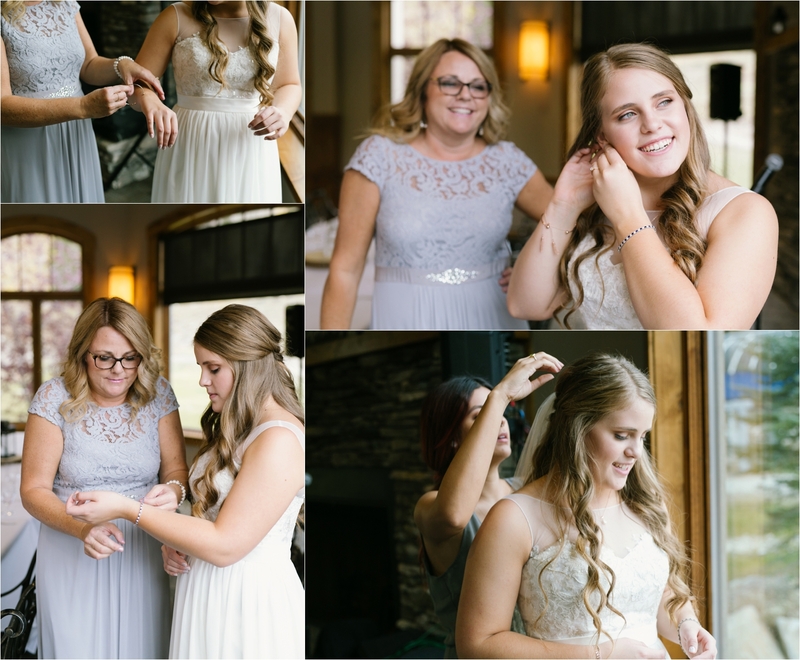 The day started off with Taylor and her bridesmaids putting on the finishing touches of their bouquets. They were also able to see when the groom and groomsmen arrived (so Taylor could hide from their view). That window light was amazing! Taylor reading a letter from James before walking down the aisle. James takes his turn in the snowy mountains. 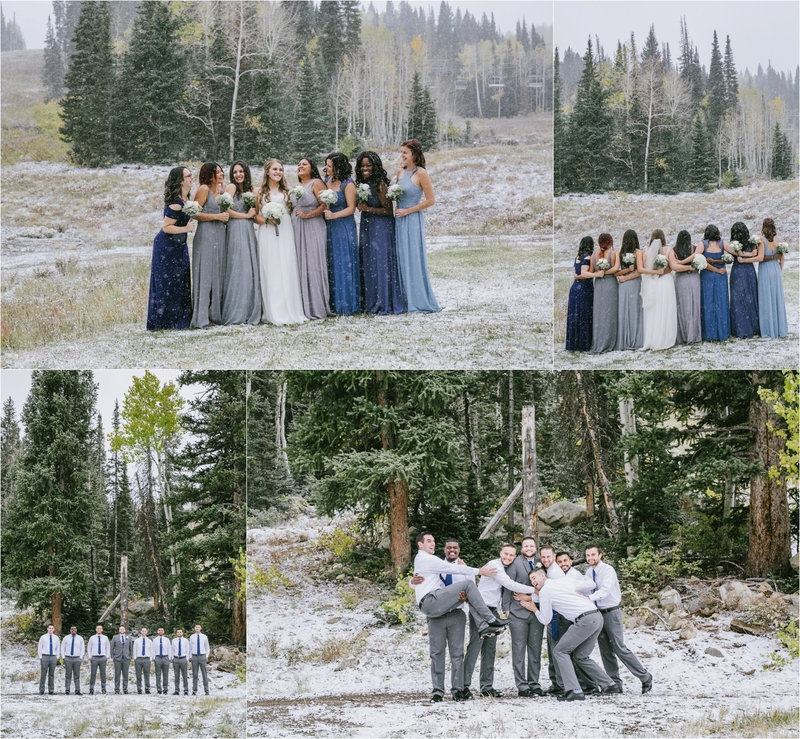 This bridal party were such troopers in the way they braved the elements! They were such a joy to work with and were HILARIOUS. The donuts….they were everywhere….and it was amazing lol. This wedding day was such a blast and such an incredible experience! Thank you again James and Taylor for having me document your wedding day! 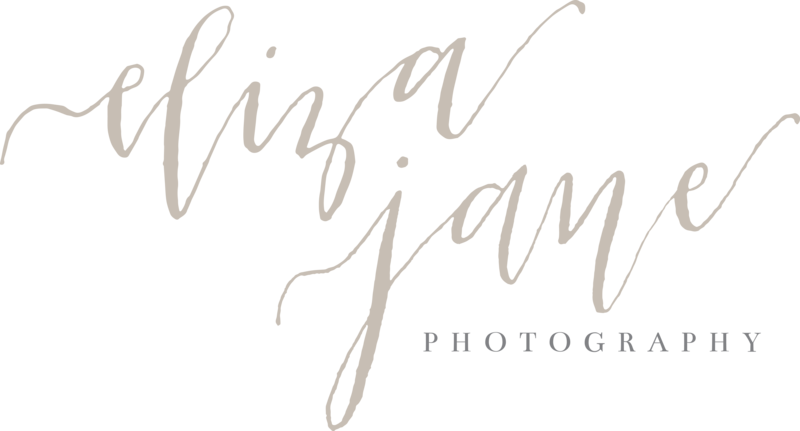 And a very huge thank you (and hug) to Vanessa Adams Photography for being an awesome second shooter and awesome friend!